Home//Blog//Spotted: Our Top Spots for That Perfect Shot! 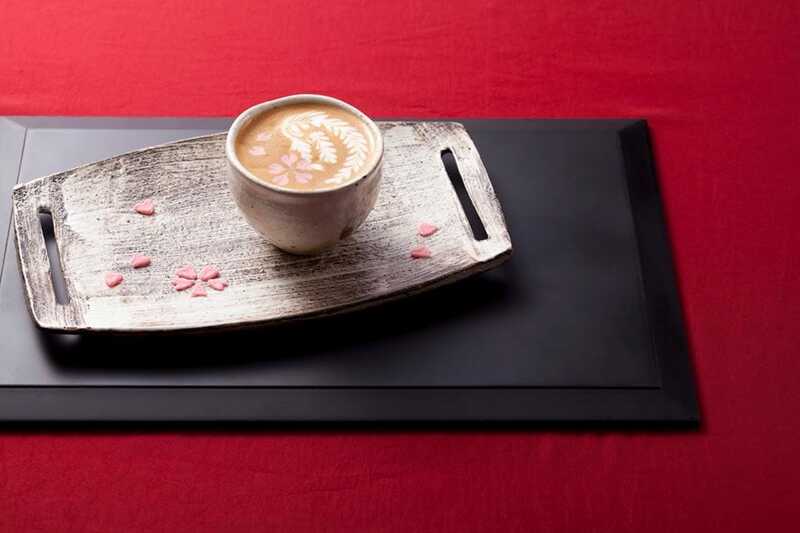 So, we were wondering… what makes a café Instagram worthy? Is it the food, the drinks, the interior or a combination of the three? 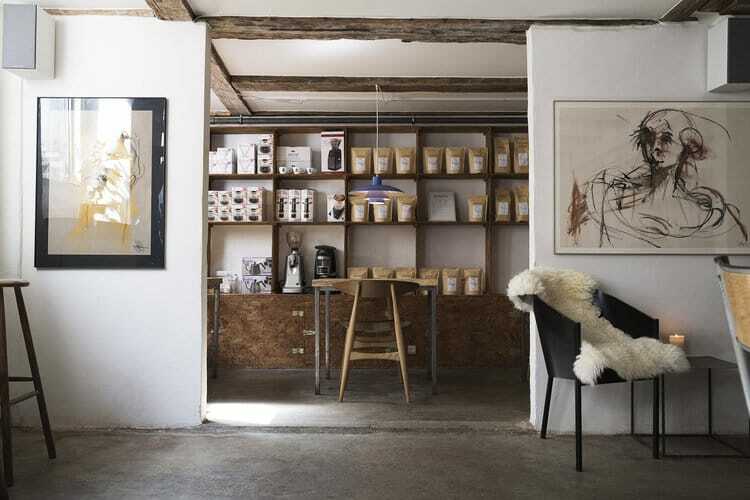 Well, whatever it is that makes some cafés worthy, we decided to pick out our top favorites from both our European and North American cities. Visit one of these spots and we can guarantee you, you will walk away with some great shots to post! 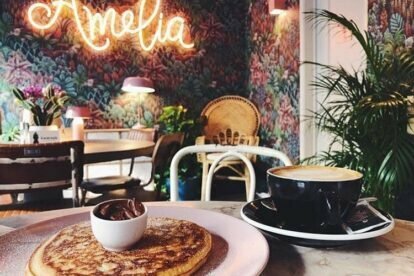 From beautiful décor and lots of natural light to artistic coffees and tastefully decorated plates, these spots have it all. 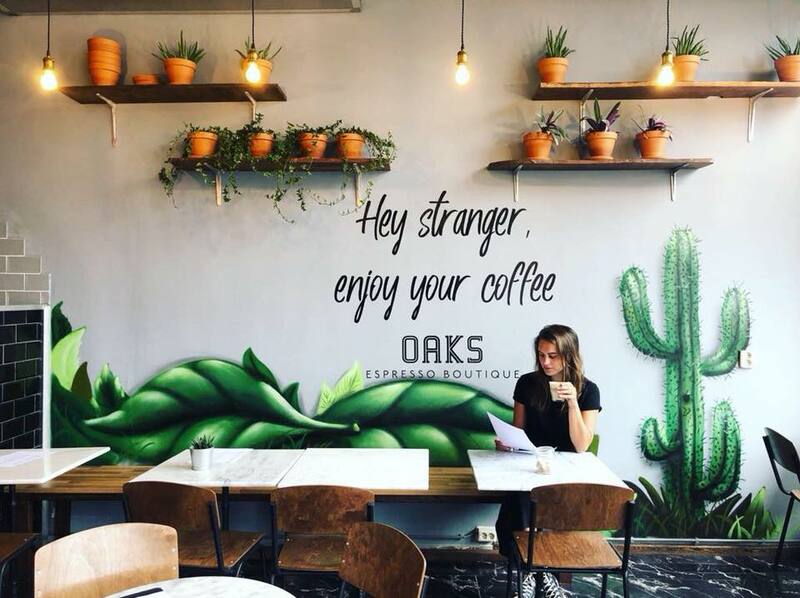 Oaks in Amsterdam is located on a corner of the Dapperplein. It’s a relatively new spot with a great menu including juices, avocado toast, eggs, pancakes, french toast, cakes, and more. 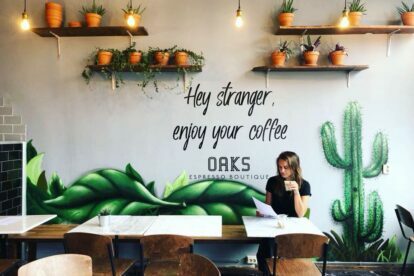 The interior is really nice, including some cute cactus murals, and the staff is all very friendly! Great for a unique picture. 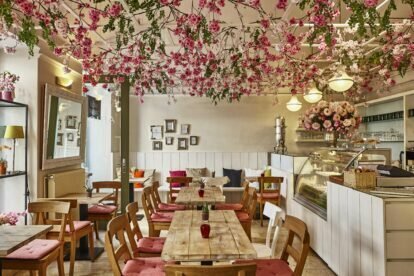 Arioso is a friendly, quiet coffee-, furniture- and flower shop very close to Deák Ferenc Square. 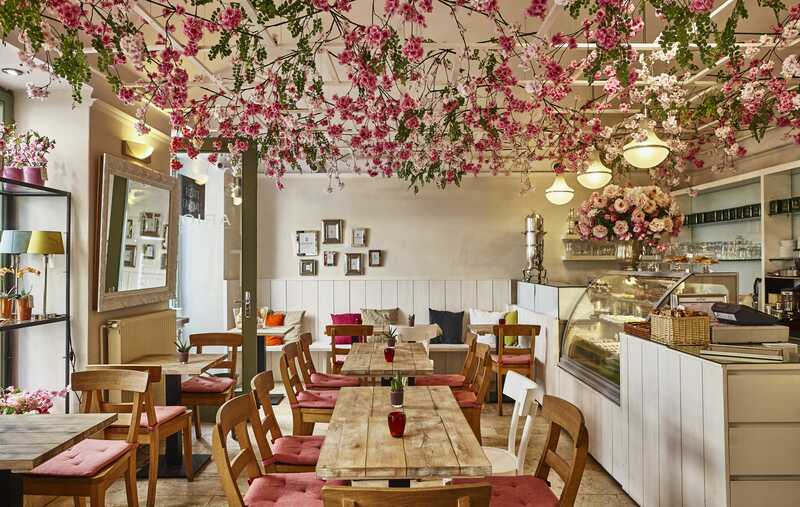 The cafe is gorgeous with flowers everywhere, even the ceiling, and the garden is lush and peaceful. Go here if you want that bohemian vibe in your pictures! 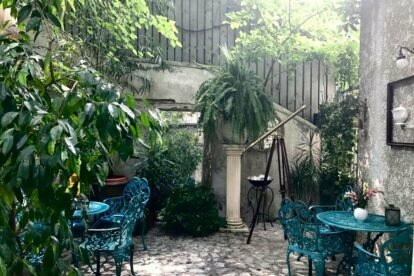 Infinitea in Bucharest is a wonderful Tea House which has a wonderful garden. It has a very wide range of teas and some delicious cookies. 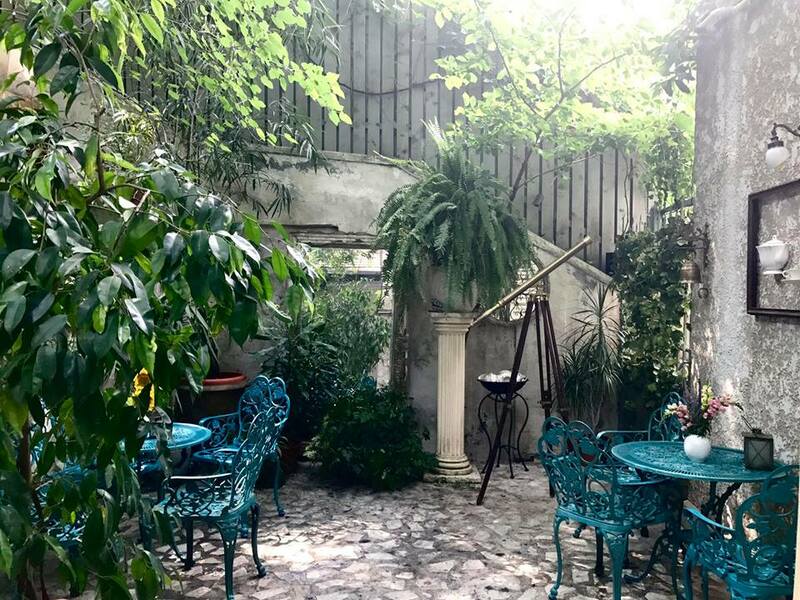 It’s a beautiful place, the inside is light but cozy and the outside is like an oasis with cute turquoise tables! Perfect for a picture with lots of sunlight! CUB, short for Copenhagen Underground Brewers, has been quietly flying under the radar for some time. But CUB’s crew of barista brew an excellent cup of coffee. 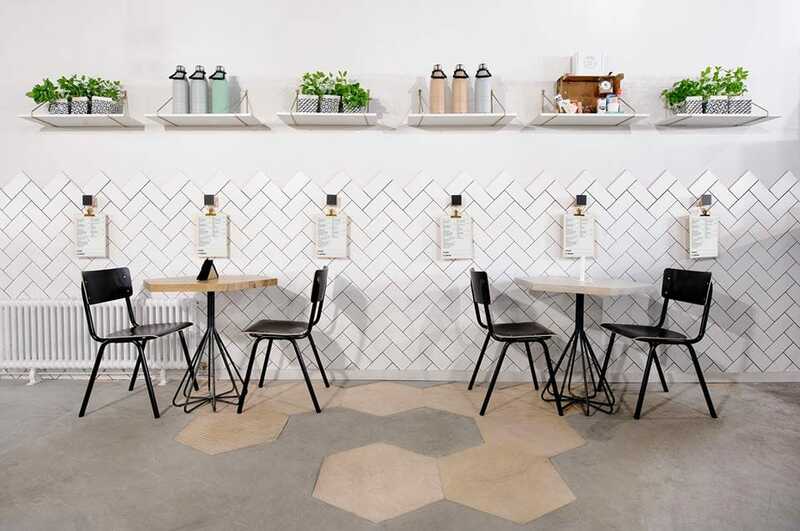 They have a decidedly Nordic interior with a friendly and welcoming atmosphere. Come here for an effortlessly chic picture! Emmy’s in Ghent brings you back to the forest, as you’ll mostly see wood. The interior is well done and the food is nice and tasty! 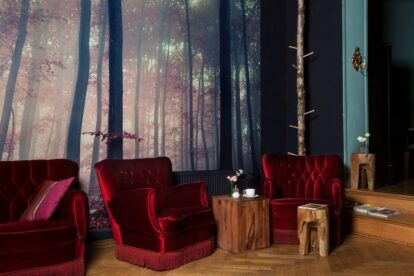 The cozy couches and feature wallpaper give you the feeling of being outside the city. Not to mention that the food and drinks are perfectly plated. The ideal spot for lunch and a nice shot! Dem Kadıköy is a tea house in Istanbul with two branches, Karaköy and Moda. Both serve a great selection of teas and tasty snacks. But the Moda branch itself has its own specialties: cheesecakes! The interior is nice and light and the cheesecakes all look gorgeous… Perfect for a sweet picture! 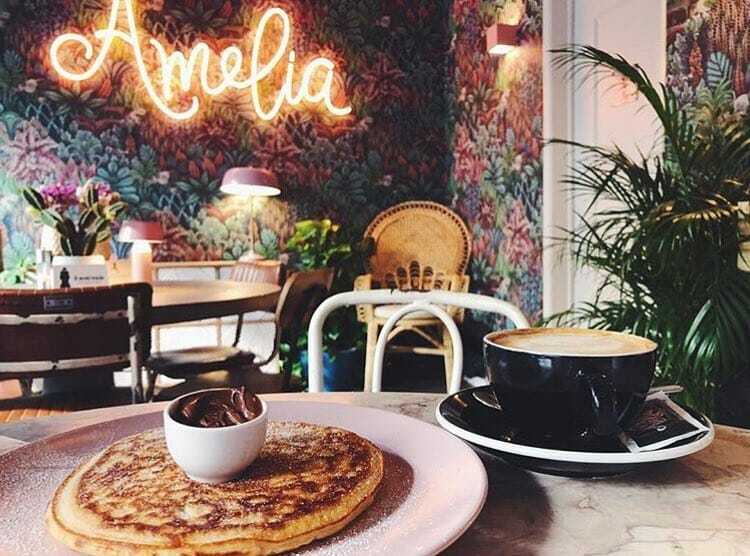 Amélia in Lisbon is, as the owners put it, the “girlfriend” of the other popular downtown coffee and brunch place Nicolau. 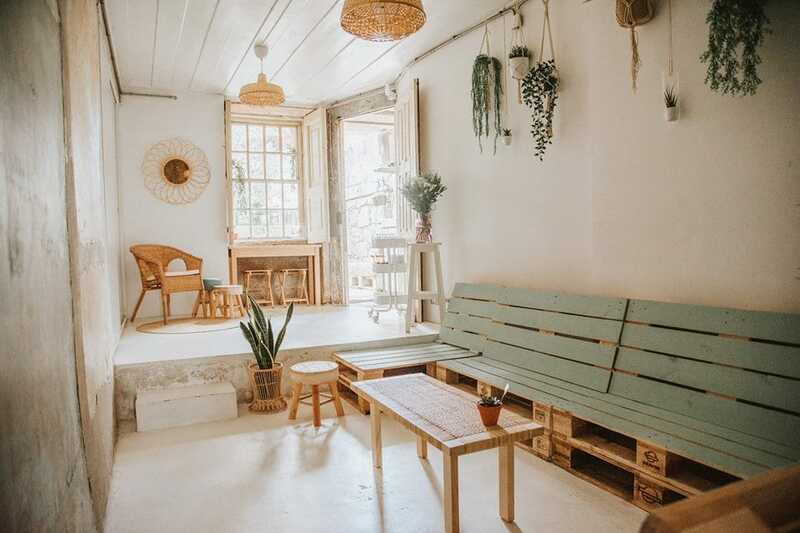 This place has both the charm of the decoration and the cool location for the Instagram – the neon, ceiling and other details of the place will catch your eye as you walk in. And of course, the food is great too! The Foundation Coffee House in Manchester is a heavyweight contender for the city’s best caffeine fix and possibly even social hub. The open-plan warehouse design offers mounds of personal space, while the glass front makes for some of the best people-watching in the city. 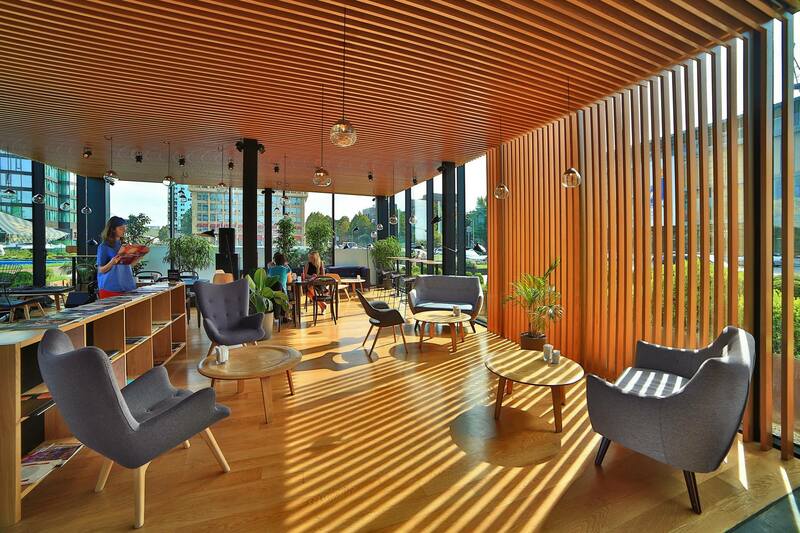 It’s not like the usual Instagram café, go here for a modern vibe in your photos. 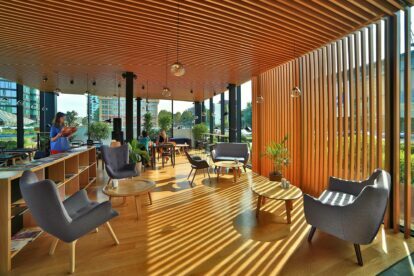 The Happy Nest in Porto recently opened in July 2018. It is a coffee shop that brings a lot of comfort food to your breakfast, lunch or brunch. Their focus is definitely on being cozy, everything from the interior to the garden just makes you feel at peace. The slight Mexican vibes are perfect for a bohemian shot for social media! 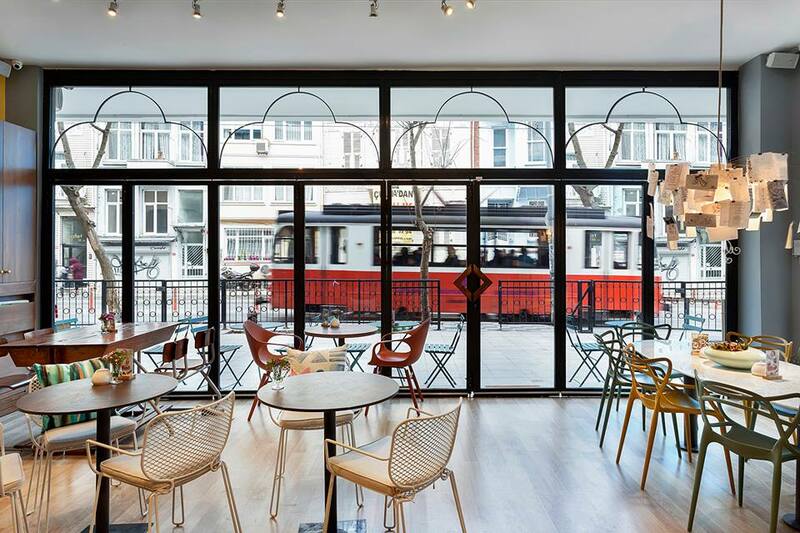 Iveria café in Tbilisi has a glass exterior which makes it possible to watch the flow of traffic on Rustaveli street and also it makes the café full of light in the morning and afternoon. The interior design is very beautiful and calming. They also serve really great lattés and milkshakes. Ogawa Coffee Shop is a Japanese coffee shop in Boston treats each cuppa as a work of art. Inside, the arresting aroma of caffeine is hard to ignore. While the interior might seem a little regular compared to other spots on this list, it’s what inside the cup that will really blow your mind! Take a nice shot of your drinkable art to wow all your followers. Casa Tassel in Mexico City is a cute little tea shop. 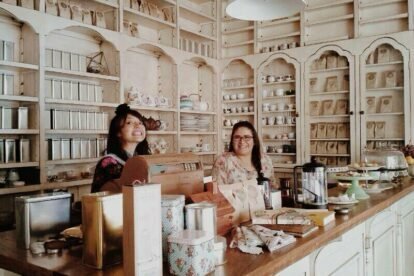 They offer a variety of pure teas and some really good tea blends as well as some really nice pastries! The interior looks very nicely put together to give this overall sweet atmosphere. 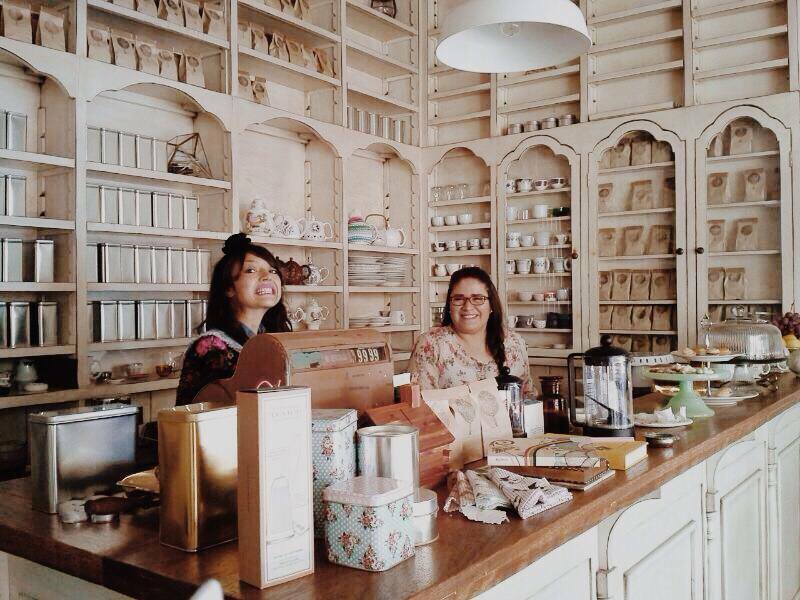 What we really like about this place is the combination of good lighting, cute decorations, and beautiful teacups! 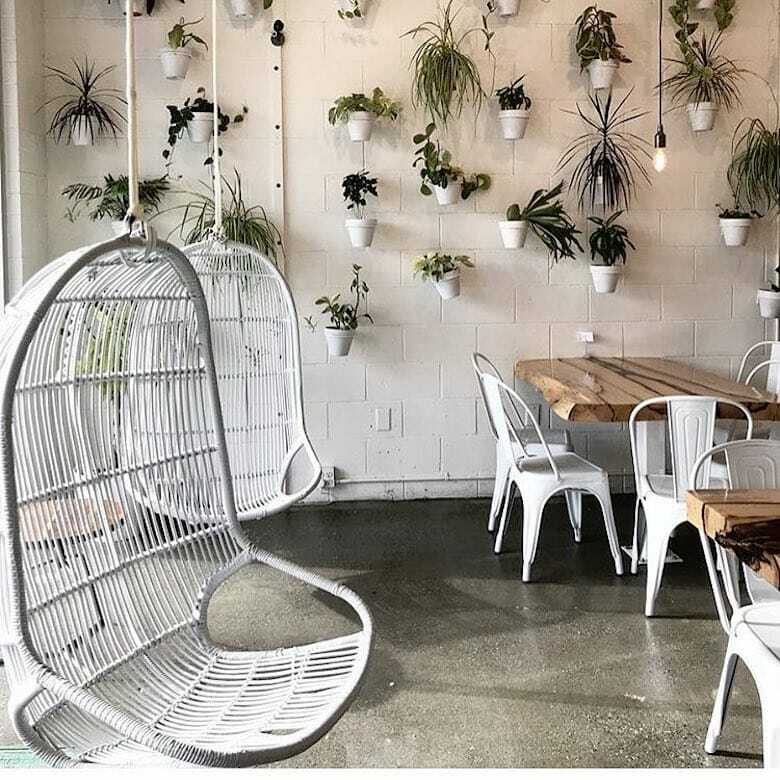 Preserve & Gather in Seattle is a community gathering space with strong coffee, a modern industrial atmosphere, and good locally sourced food. 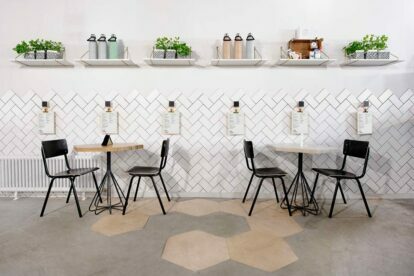 What stands out at this place is the beautiful feature wall and the minimalistic furniture that perfectly matches with each other. Even if your goal is a nice picture, our spotter recommends you try their ricotta toast! 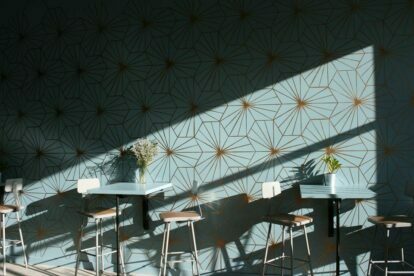 Olive + Ruby in Vancouver is a lovely spot for having a smoothie and enjoying something sweet in a nice, relaxing atmosphere. 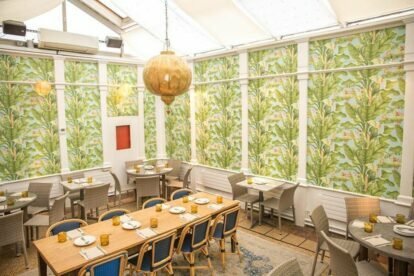 They have a floor-to-ceiling mural on one wall and another devoted entirely to potted plants, this with the bright, south-facing windows, makes for a great natural picture. 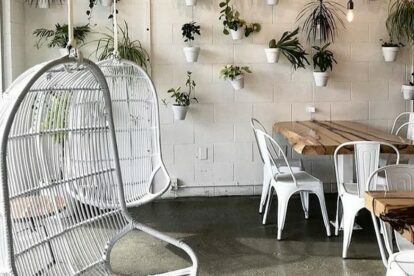 A tip: try one of their hanging basket chairs in front of the window! Shuka is a great spot for brunch in New York. They are as spacious as they are beautiful, with three different rooms each featuring its own unique decor. They have a Mediterranean menu, including hummus, labne, falafel, beet tzatziki, and more. They also get bonus points for the cool Santorini blue exterior.